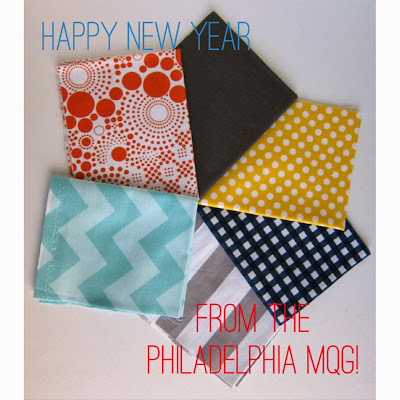 Philadelphia Modern Quilt Guild: Happy New Year! We wish you a very Happy New Year and we hope that 2014 is everything that you wish it to be. 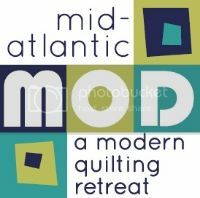 What is on your quilting to-do list for 2014? We hope that the Riley Blake Challenge piece is up towards the top!